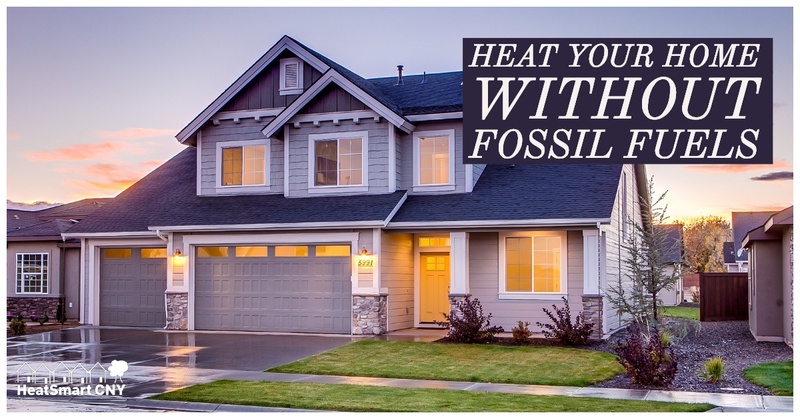 HeatSmart CNY will be present at EarthFest with information about how you can improve the comfort, cost, and climate impact of heating and cooling your home or building. Ask us questions, learn about the technologies, and enroll for a no-cost assessment to determine what approach is right for you! 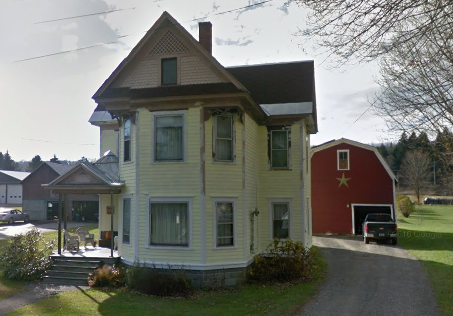 The Campbells converted from a coal-fired furnace to geothermal over ten years ago! They also use solar photovoltaics to generate the electricity for their heat pump, and a pellet stove for when they want a nice cozy fire in the winter. This home is an excellent example of how everyone can go geothermal. 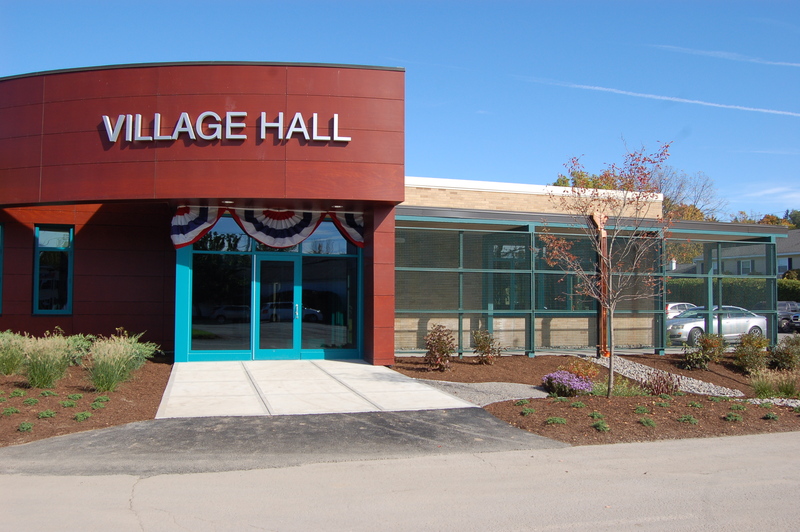 The SUNY Cortland community and many Cortland homes, businesses, and nonprofits are cold and drafty, have aging inefficient furnaces, or are still on expensive oil, propane, or baseboard electric. 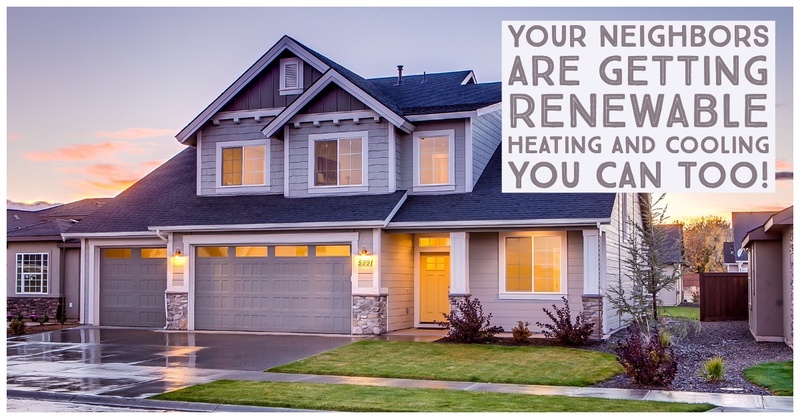 HeatSmart CNY is a campaign to address this head-on, spreading the knowledge to help you connect with assessments, incentives, and technologies to make your home or business more comfortable, cost-effective, and better for the environment.